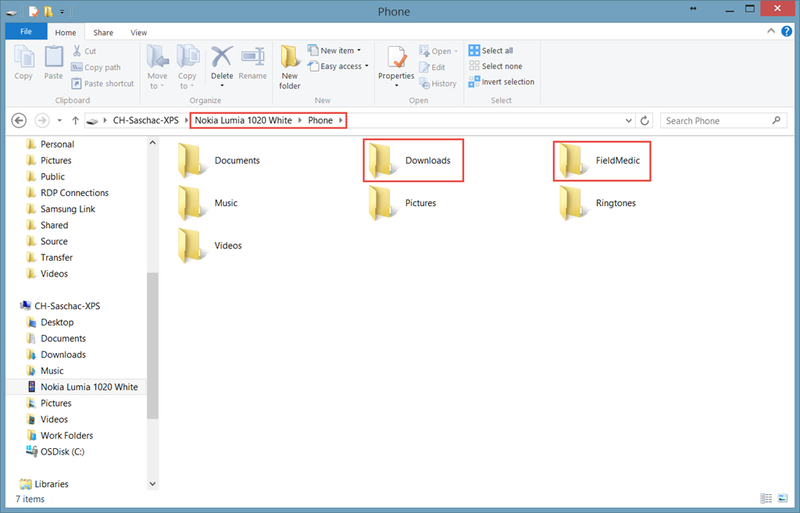 Some nice facts on how Windows Phone 8.1 handles files. 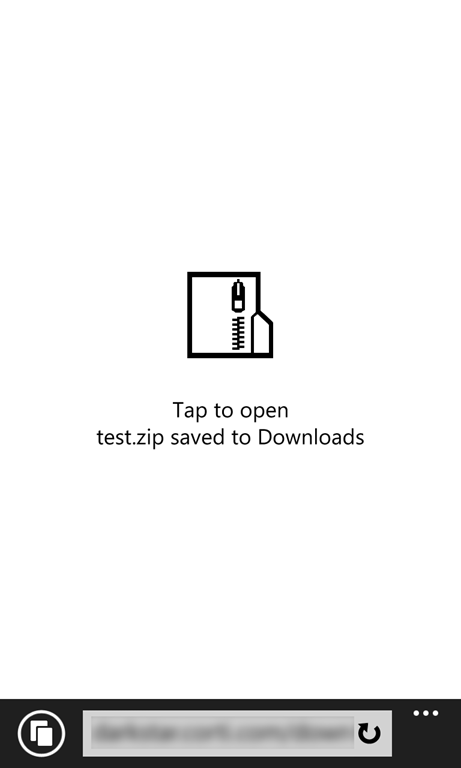 One of the new features of Windows Phone 8.1 is sharing, very much like the share charm in Windows 8, and the new file picker. The share contract allows apps to share freely with no limitations on the content type. Text, links, HTML, images, files, or even custom file types. The new file picker goes a step further. Apps can use it to open and save files in the phone’s storage, SD card, or OneDrive. If an app wants to load pictures, the user will be presented with the photos app. But if you need to get to a photo in another location (like your SD card or OneDrive), you can select ‘Choose location’ on the Photos app’s app bar and access the file picker. A very nice twist: custom apps can be file providers too and allow their files/data to be accessed by the user using other apps. This works in both Windows Runtime apps (i.e. Universal Apps) and Silverlight 8.1 apps. Also, Internet Explorer 11 now allows to download/save files when tapping on a link on a webpage. 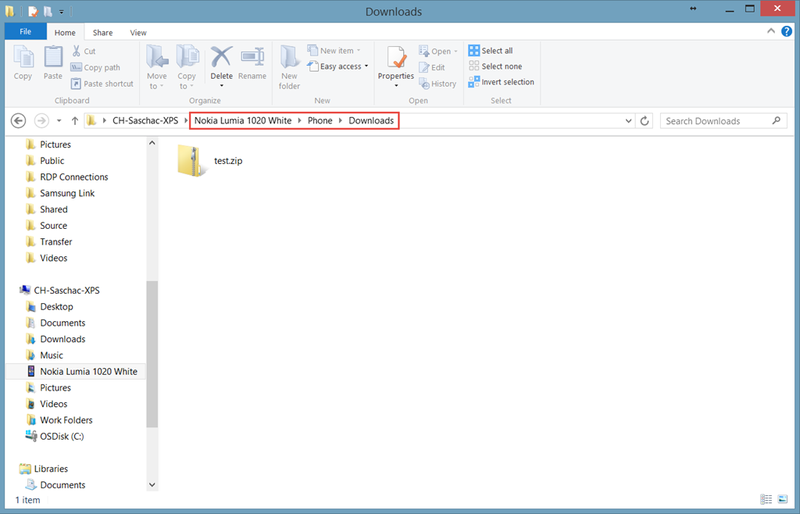 …or you can connect your phone to your computer, access it’s folders and find a new subfolder “Downloads” containing the downloaded files. 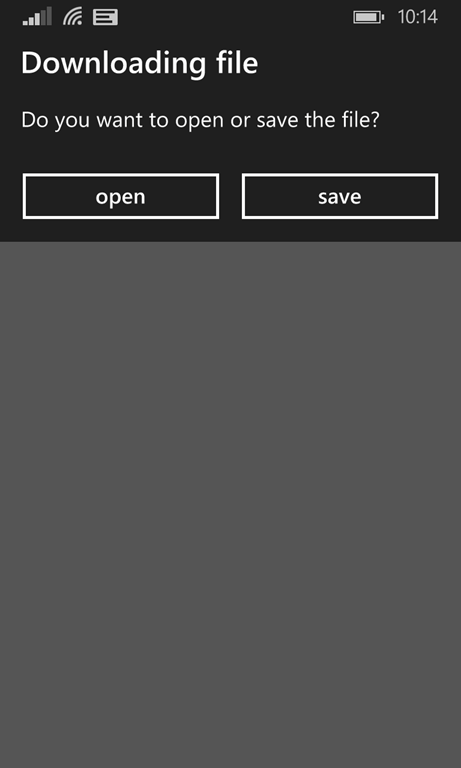 Also, the newly available “Field Medic” App, a premier diagnostic application for Windows Phone that allows easy collection of device information and ETW logs right from your device, adds its own, user accessible folder where collected logs are stored.